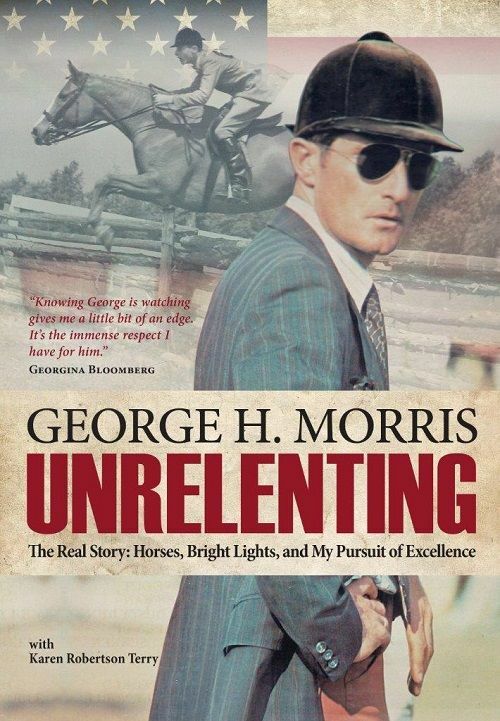 We at TSB are thrilled to have Jim Masterson, author of the bestselling book BEYOND HORSE MASSAGE and the accompanying DVD by the same name, as well as the new DVD DRESSAGE MOVEMENTS REVEALED, team up with Absorbine®! 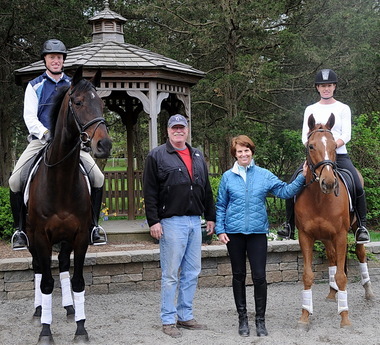 Yesterday Absorbine announced their sponsorship of The Masterson Method as an excellent addition to their long tradition of equine wellness. 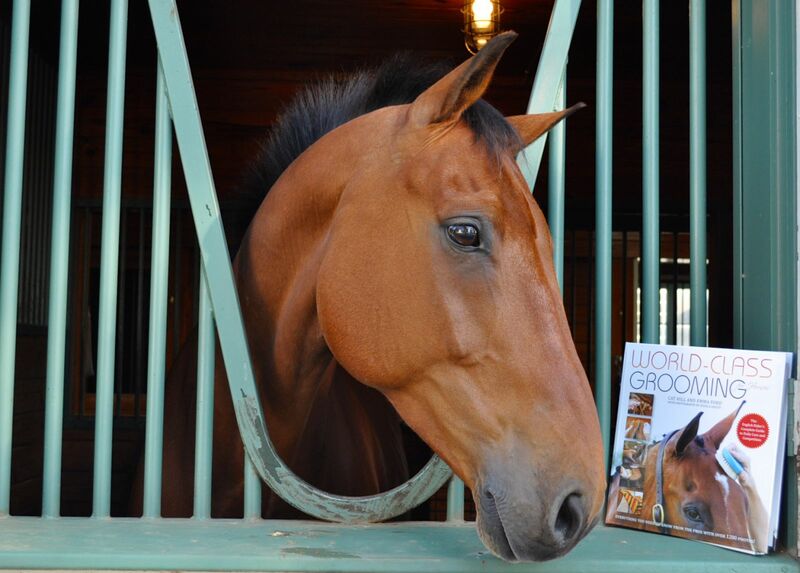 The partnership between Absorbine and The Masterson Method has been formed in an effort to help educate horse owners on how they can more completely address stress in their horses’ bodies, leading to top performance and a great attitude, and fittingly will officially kick off at the 2014 World Equestrian Games in Normandy, France, taking place August 23 through September 7. 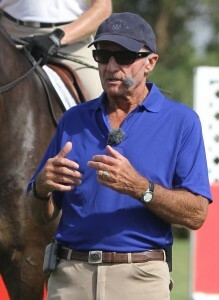 Jim is attending WEG as the Official Equine Massage Therapist for the USET Endurance Team, a role he has filled for them in 2006, 2008, 2010, and 2012. 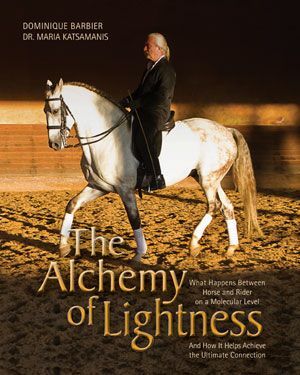 Find out more about Jim’s book BEYOND HORSE MASSAGE and his DVDs BEYOND HORSE MASSAGE and DRESSAGE MOVEMENTS REVEALED at the TSB online bookstore, where shipping in the US is FREE. 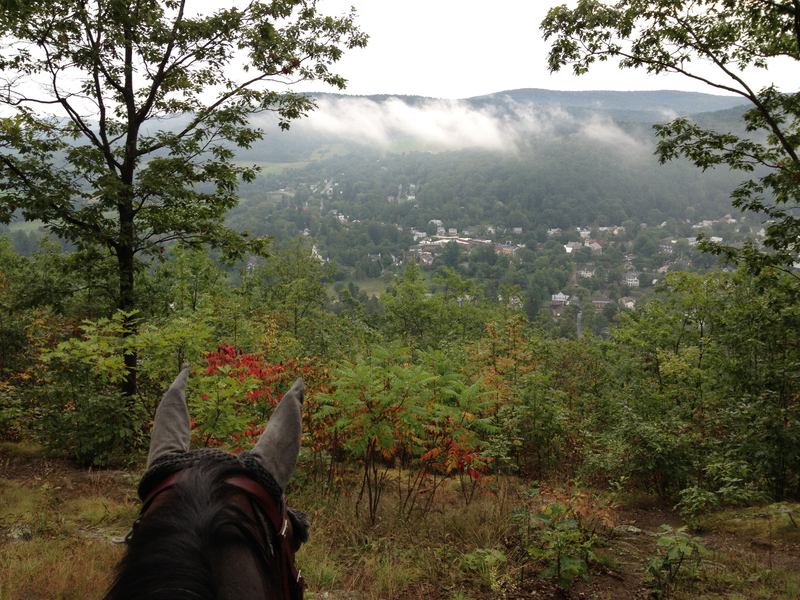 Color is coming to the VT hills…here Rob the Quarter Horse looks over the town of Woodstock. It’s official: kids are back in school and for those of us in the northern regions of the riding world, temperatures are dropping, horses are friskier in the morning, and jackets have once again become a necessity. The range of motion in your horse’s forelimbs becomes restricted when the muscles that are responsible for moving the front legs forward and backward accumulate tension and are unable to release. 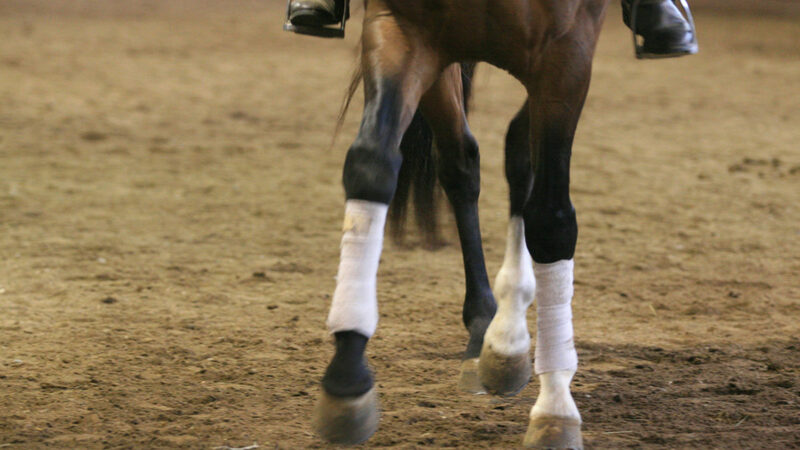 Releasing this tension allows the horse to step out further and leads to a more fluid and extended gait. At the end of a long riding season, you can release accumulated tension in your horse’s front end with these easy exercise from BEYOND HORSE MASSAGE by Jim Masterson. Stand at the horse’s left shoulder, facing forward. 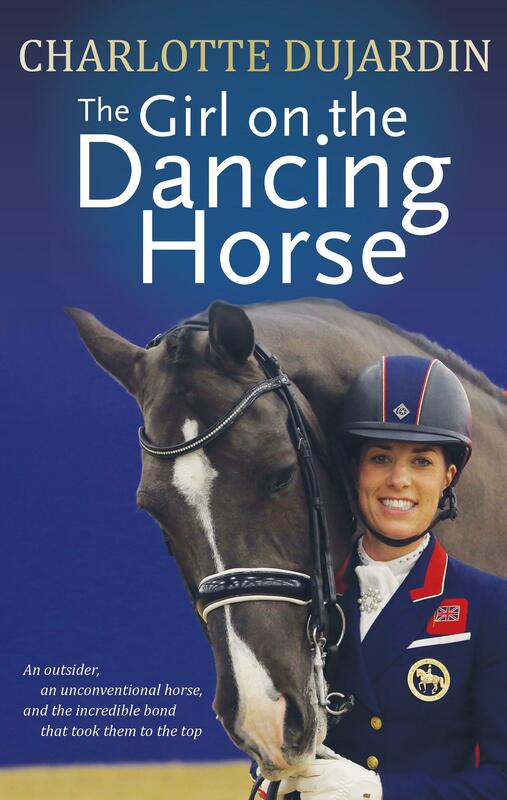 Pick up the horse’s left foot. 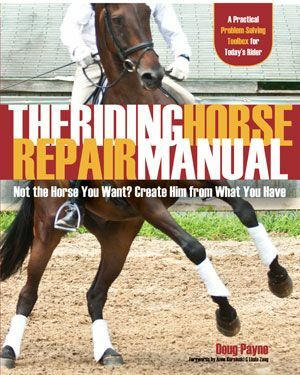 Rest the horse’s ankle in your right hand and place your left hand on the horse’s knee. 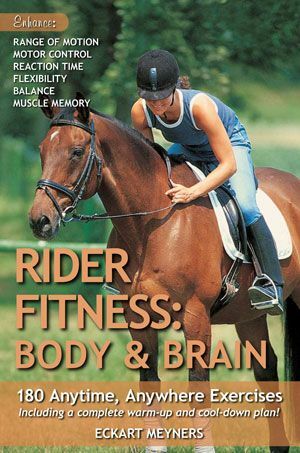 Allow the horse to relax the leg and shoulder as much as he is able. Slowly guide the leg down and back, straightening the leg and lowering the foot as you go. 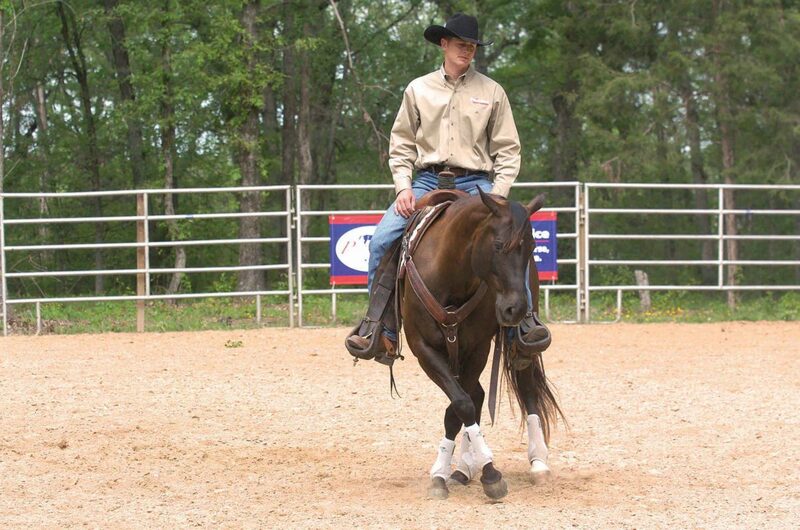 Encourage the horse to rest in this position as long as he can by keeping your hand on the leg or foot. Like our horses, after a summer of riding, we can actually experience limited mobility in our hips and excessive contractions in our adductor muscles. We can reverse the resulting “clothespin effect” with a simple yoga pose called Happy Baby from YOGA FOR EQUESTRIANS by Linda Benedik and Veronica Wirth. Lie on your back with your knees bent and your feet flat on the floor. Take a few breaths and feel your spine contact the floor. Exhale and bring your knees up toward your chest. Extend your arms along the inside of your legs, taking hold of the arches of your feet with your hands. Open your knees and drop your thighs to the sides of your torso. Bring your shins perpendicular to the ground, the soles of your feet facing the sky. As you exhale, feel your sacrum, shoulders, and knees drop down into the floor. Bring your attention to your hips; let them relax. Let go with each breath. Relax into this stretch and hold for at least four deep breaths. Release your feet and slowly bring them back down to the floor. 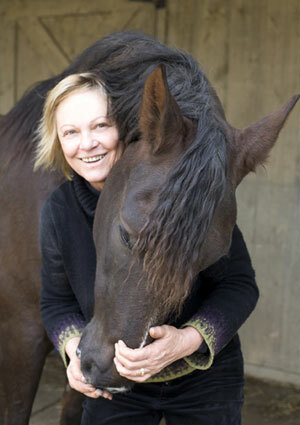 We don’t always need to climb on board our horses to spend quality time with them. Sometimes, just a quite hour hand-grazing can be the best team-building exercise there is. 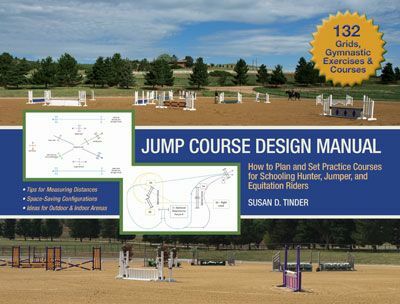 Another idea is trying your hand at Wild Agility, as Vanessa Bee, founder of the International Horse Agility Club describes in THE HORSE AGILITY HANDBOOK. 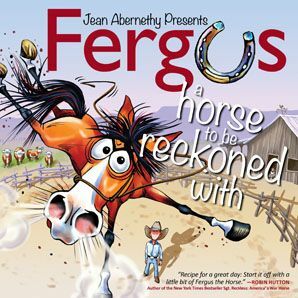 All you need for Wild Agility is a halter and a lead rope, and an afternoon to “play.” Move across country at whatever speed suits you, playing with obstacles and challenges along the way: jump ditches, logs, and banks; weave through woods and trees; pass under low branches; cross streams, swim in lakes…you name it! 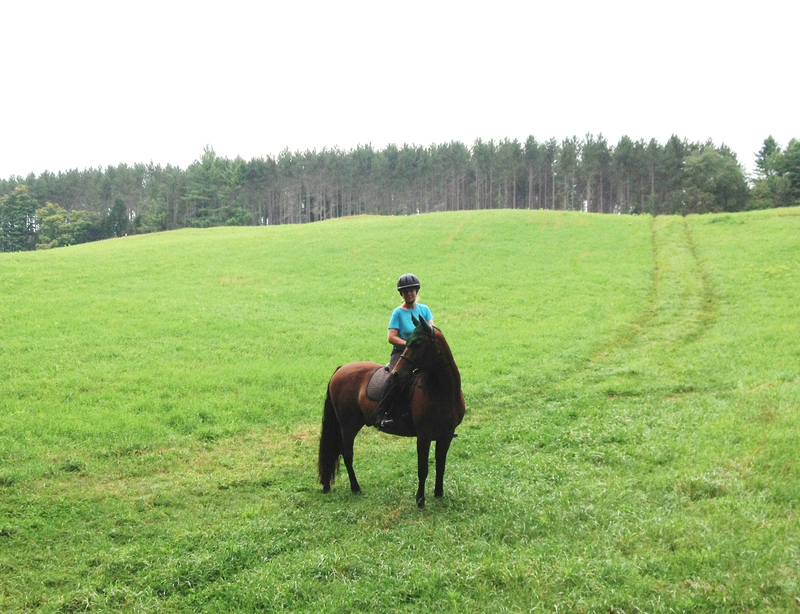 TSB Managing Director Martha Cook enjoys end of summer on Buster, her Morgan. 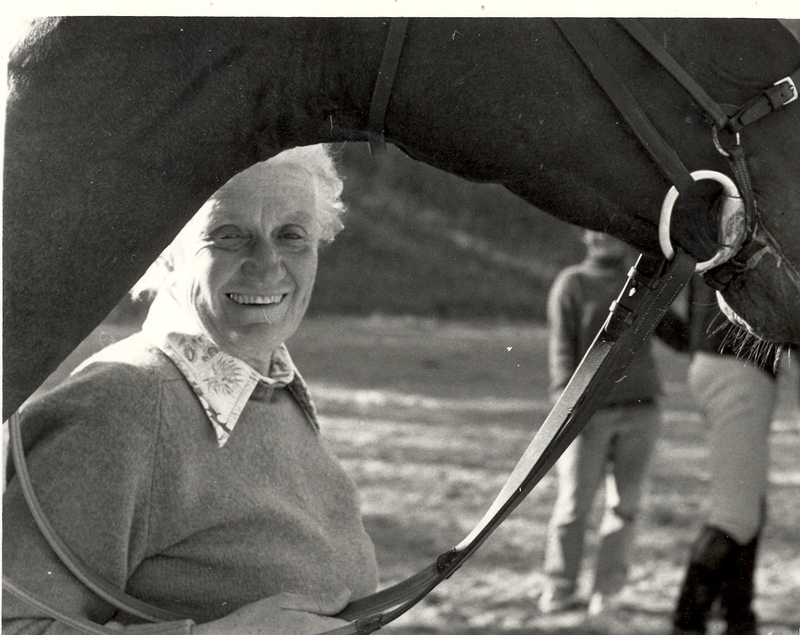 However you choose to spend the first weekend after the unofficial “end of summer,” we at TSB hope it is with your horse, and it brings both of you relaxation, friendship, and hope for the autumn ahead. 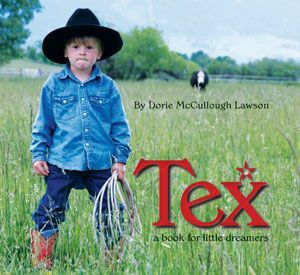 You can find all the books mentioned in this post, and many more, at the TSB online bookstore. CLICK HERE TO VISIT NOW. 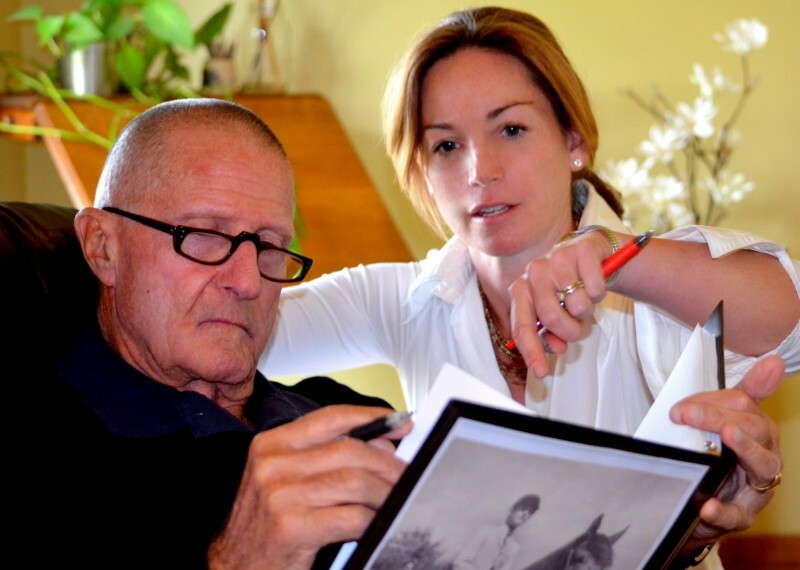 Great New Review of BEYOND HORSE MASSAGE by Jim Masterson with Stefanie Reinhold! Read the complete review by clicking HERE. 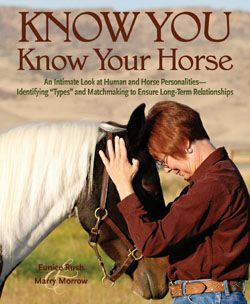 You can still order BEYOND HORSE MASSAGE the BOOK and the DVD and get it in time for the holidays (note expedited shipping charges may apply)! 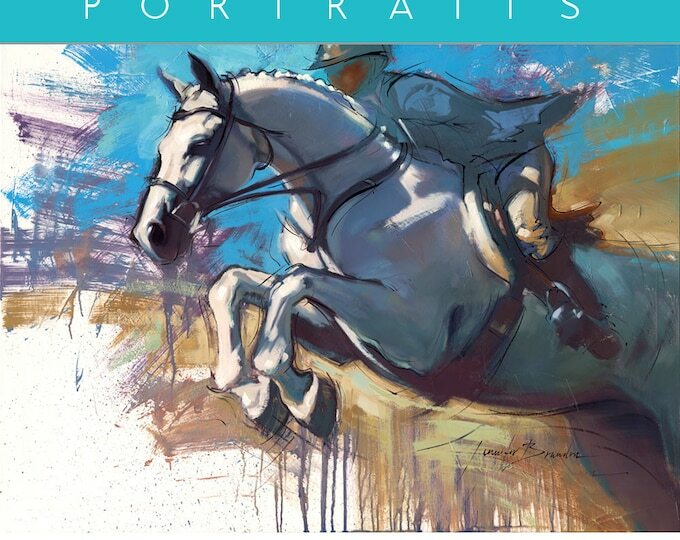 The Western States Horse Expo is right around the corner! 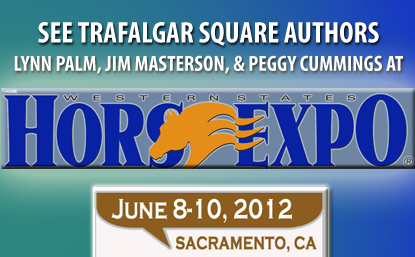 Don’t miss THREE EXCITING DAYS of horse education and entertainment in Sacramento, California, featuring THREE TRAFALGAR SQUARE AUTHORS, to boot! 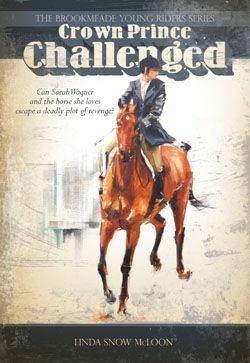 The fun runs from 9 am to 7 pm, June 8 through June 10, 2012, and includes great events for horse fans of every age and every discipline preference. 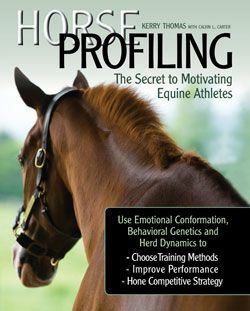 JIM MASTERSON, USET massage therapist and author of BEYOND HORSE MASSAGE (the BOOK and the DVD), will be teaching attendees how “finding the release” in your horse via his Masterson Method can free your horse from hidden sources of tension and make him more comfortable while ultimately improving his performance. 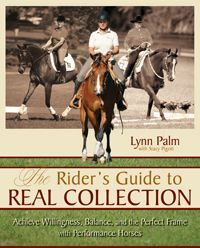 LYNN PALM, winner of four “Superhorse” Championships and author of THE RIDER’S GUIDE TO REAL COLLECTION, is presenting all three days, with clinics focused around show ring performance, rider attitude, and the benefits of training bridleless. 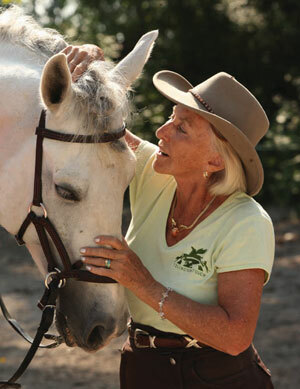 PEGGY CUMMINGS, creator of Connected Riding and author of CONNECT WITH YOUR HORSE FROM THE GROUNDWORK, will share her methods of correcting horse and rider posture for a better, “connected” ride and a much happier horse! 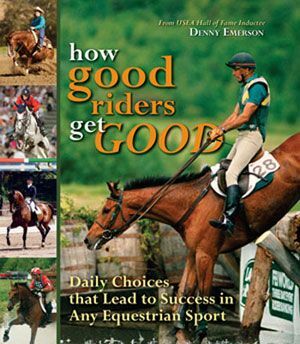 Check out all the TSB authors at the WESTERN STATES HORSE EXPO this coming weekend! 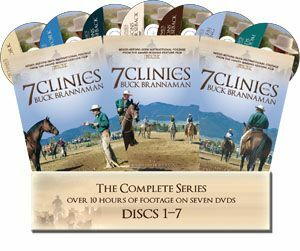 And don’t forget, you can order their books and DVDs from the TSB online bookstore, where shipping in the US is always FREE. BLOG BONUS!! Enter the coupon code TSBBLOG15 at checkout and save 15% on your entire order!